Simply quotes of the Eastern Orthodox Christian Church fathers, saints, elders, hymns, prayers, and services. 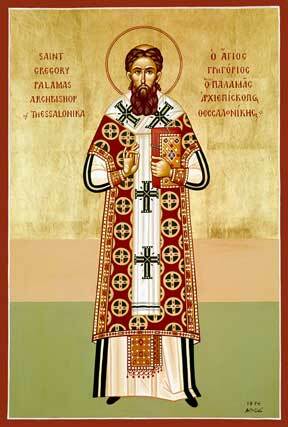 St. Gregory of Palamas: The leaders of any given evil heresy . . . This entry was posted in Sayings from Saints, Elders, and Fathers, St. Gregory Palamas and tagged Deceivers, Deception, Heresy, Heretic, Spiritual Food/Drink, Spiritual Infants on May 23, 2014 by . Enter your email address to receive new Orthodox Church Quotes.